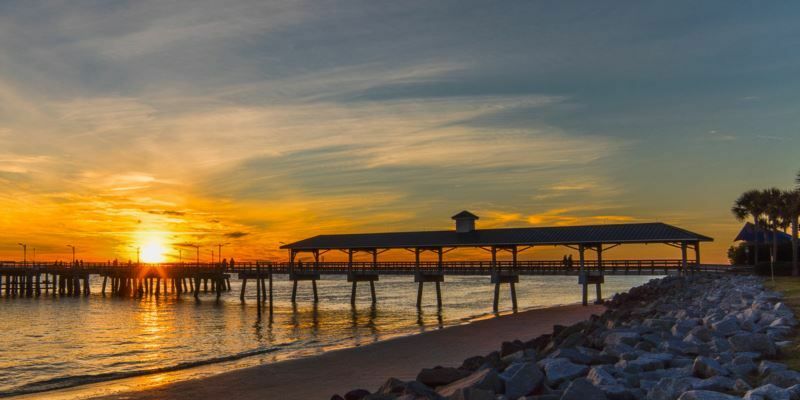 Located on the southern portion of Georgia’s scenic coastline, Glynn County is known as the Golden Isles and is comprised of 4 barrier islands – St. Simons Island, Jekyll Island, Sea Island, and Little St. Simons Island – and the mainland containing the city of Brunswick. 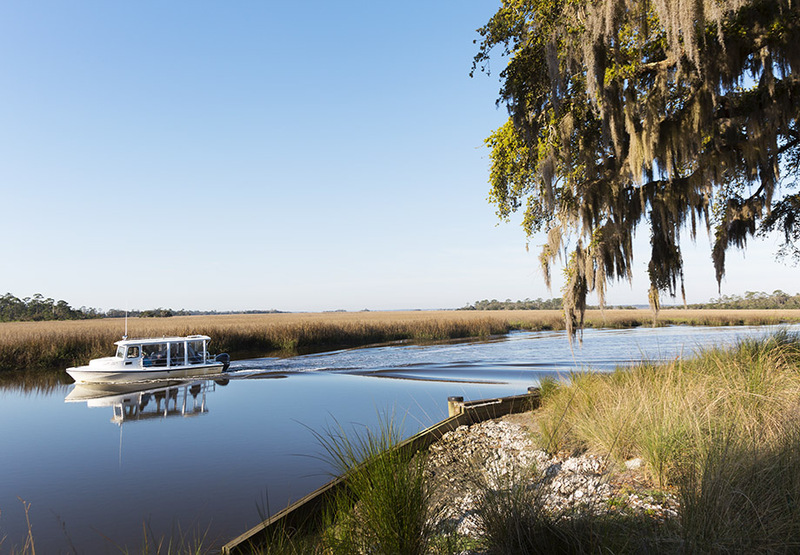 Whether you’re looking for serene marshes, coastal wildlife, breathtaking beaches, world-class golf and fishing, historical landmarks, family activities, quaint shopping, festivals or galleries, the Golden Isles has something for everyone. Brunswick, the gateway of the Golden Isles, serves as the mainland area and is separated from the barrier islands by the beautiful Intracoastal Waterway. One of the five ports of entry for the original colonies designated by George Washington, Brunswick is surrounded by serene saltwater marshes. Historic downtown Brunswick is laid out in squares with colonial street names and is made up of regal Victorian homes, quaint local shops, theaters, galleries and restaurants. Downtown Brunswick was declared a Main Street City in 1986 by the National Trust for Historic Preservation. The adjacent waterway is home to shrimp boats, sail boats and stunning sunsets alike. Mainland Glynn County is home to one of the largest and busiest ports in the U.S., the College of Coastal Georgia, a four-year college of the University System of Georgia, a Federal Law Enforcement Training Center (FLETC), and the Southeast Georgia Health System, a world-class healthcare facility. 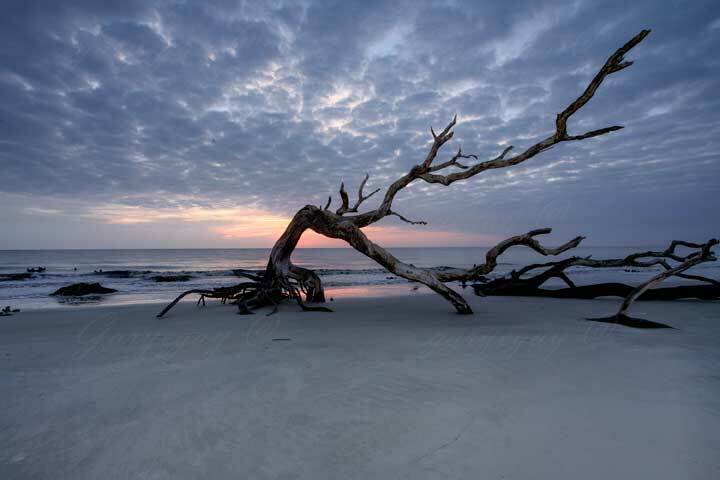 Jekyll Island is the southern-most barrier island in Glynn County and holds the distinction of once being home to the wealthiest, most influential American families, such as the Vanderbilts, Pulitzers, Morgans and Cranes. The first meeting of the Federal Reserve took place here, as did the first transcontinental telephone call. Today the historical landmark area is known as “Millionaire’s Village.” While Jekyll Island has unique shopping, mouth-watering restaurants, a water park and plenty of visitor accommodations, it is known for its tranquility, privacy and natural beauty of untouched wilderness and serene beaches, as the island has a strict conservation clause which protects wildlife and native habitats and minimizes commercial development. Jekyll Island is a Georgia State Park and is accessible by a seven-mile causeway. A parking fee is collected mid-causeway to enter Jekyll Island. Accessible by a causeway from St. Simons Island, Sea Island is an internationally acclaimed private resort, known for its gracious hospitality, breathtaking grounds, and world class golf courses. Opening in 1928 as “a friendly little inn,” the resort has evolved into one of the finest in the world. 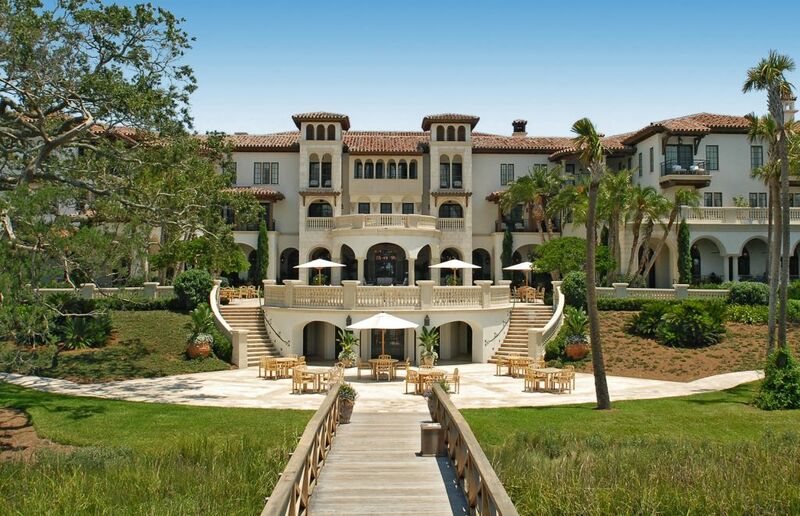 Sea Island claims the distinction of having two of the world’s most exceptional destinations: The Forbes Five-Star Cloister on Sea Island and The Lodge at Sea Island Golf Club. In addition, Sea Island boasts three championship golf courses (and is home to the PGA TOUR’s RSM Classic), a Golf Performance Center, tennis center, beach club, yacht club, shooting school, and Forbes Five-Star spa, not to mention nine incomparable dining venues, including the Forbes Five-Star Georgian Room. Visiting the Golden Isles is easy; our area is readily accessible by air and ground. 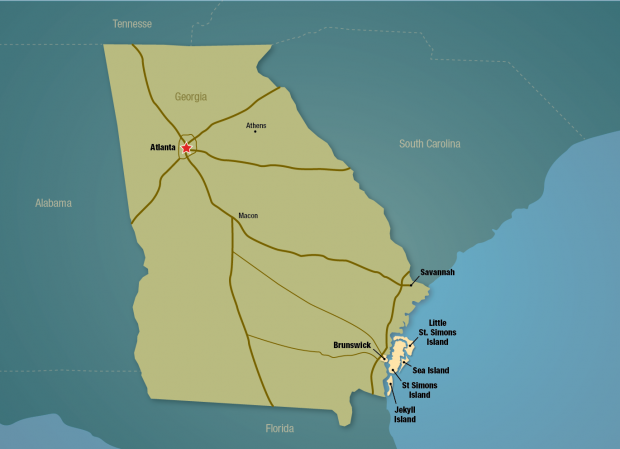 Commercial air service is available daily between the Brunswick Golden Isles Airport (BQK) in Brunswick and Hartsfield-Jackson Atlanta International Airport (ATL) via the Delta Connection. To book a flight, go to www.delta.com and use airport code BQK. As well, travelers can utilize the McKinnon St. Simons Island Airport for private air travel. For more information on Brunswick Golden Isles Airport and the McKinnon St. Simons Island Airport, visit the Glynn County Airport Commission website at www.flygcairports.com. By road, Brunswick and the adjacent Golden Isles are easily accessible traveling north or south via Interstate 95 (at exits 29, 36, 38 and 42) or US. Hwy 17, which connects I-95 exits 29 and 42. From the west, Brunswick is reached via US 341, 82, 25 or 520. The islands are connected to mainland Brunswick via causeways and bridges.